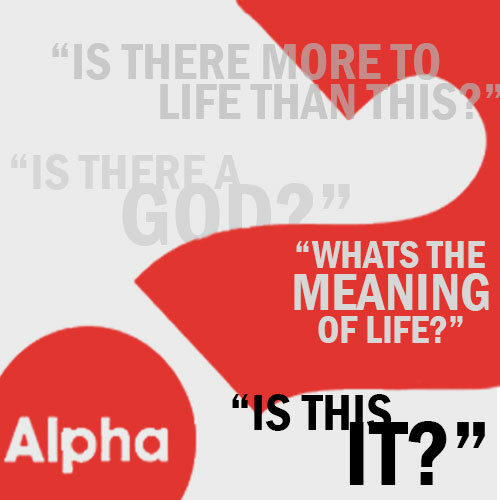 Alpha is a fun, relaxed and informative introduction to the Christian faith. It runs one evening a week over 9 weeks. Each evening begins with a meal, followed by a talk on an aspect of Christianity and then a discussion.